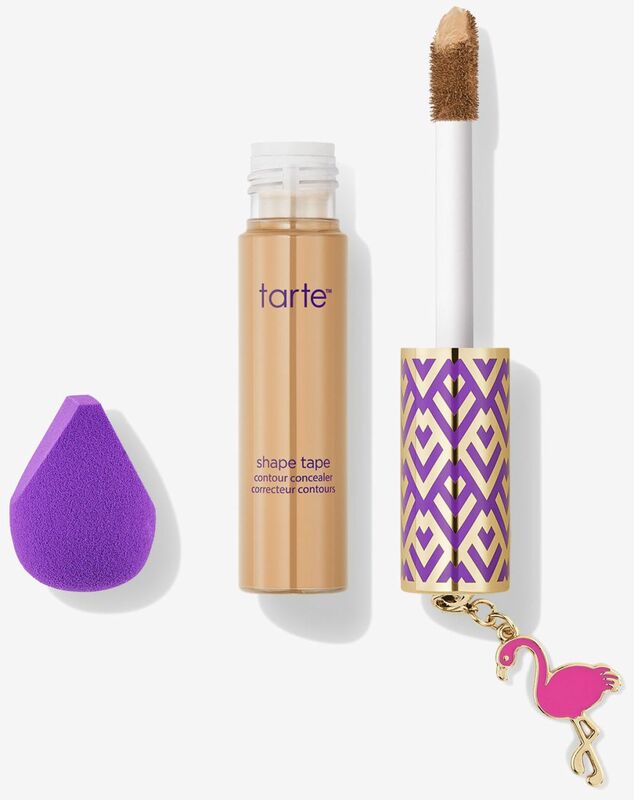 Today, January 12th only, head on over to Tarte.com where you can get Shape Tape Concealer for $22 (regularly $27). Know that there is a limit of 6 per customer. 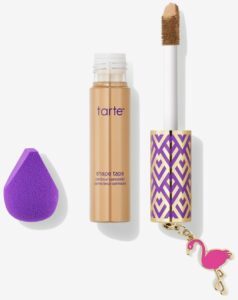 Choose from contour concealer or concealer with mini sponge set. And, you will also get a free makeup bag and two samples with your concealer purchase.